Consult the Atlanta-Fulton County Public Library System website to get a detailed calendar of events at the Alpharetta Library. Sunday - 2 p.m. to 6 p.m. 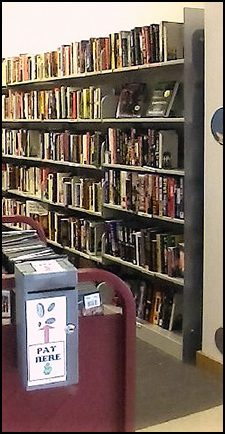 Sales are held at the Alpharetta Library on the first Saturday of each month from 10 am to 4 pm. Click here to learn more. Monday - 1 p.m. - 6 p.m.
Tuesday - 1 p.m. - 6 p.m.
Wednesday - 1 p.m. - 6 p.m.
Thursday - 1 p.m. - 6 p.m.
Friday - 1 p.m. - 6 p.m.
Saturday - 11 a.m. - 1 p.m.
Sunday - 2 p.m. - 6 p.m.